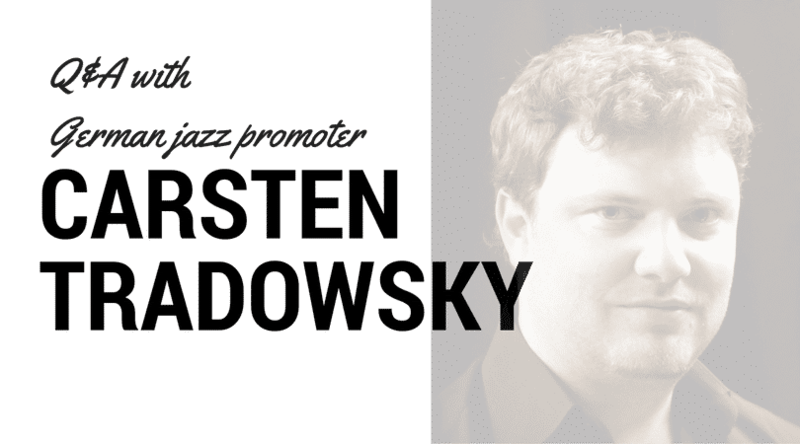 Carsten Tradowsky is part of the booking team for a jazz club & jazz festival in Karlsruhe, southwest Germany. As well as presenting regular jazz gigs throughout the year, the jazz club also runs a festival every autumn featuring a mix of international and German jazz artists. We first made contact a couple of years ago when he booked two artists (Kyle Eastwood & Get The Blessing) from my then-agency-roster and have kept in touch ever since. 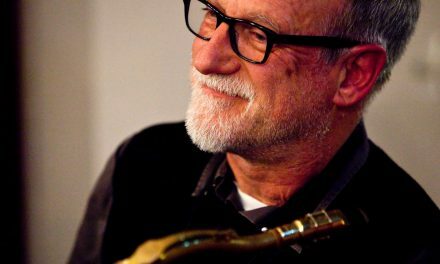 He’s a great guy and not only is he dedicated to presenting new and interesting jazz in Karlsruhe, he also runs an independent record label – Herbie Martin Music – and advises local jazz musicians on developing their careers. 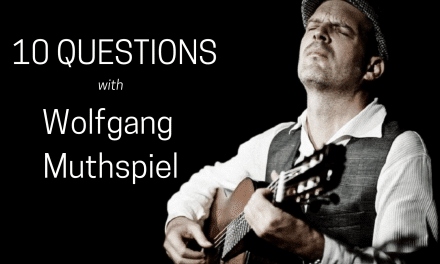 The questions I asked Carsten were aimed at his work as a promoter (rather than record label) as I felt this would be most useful for you musician readers. Agencies and artists who don’t contact promoters personally (whether that’s just “Jazzclub Karlsruhe” or by name) will likely be ignored: when pitching for gigs, don’t send generic mass mailouts! 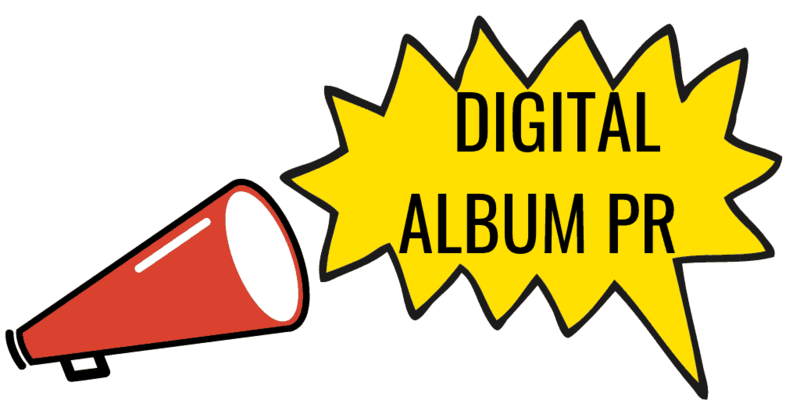 Regarding promo materials and online presence: a promoter amplifies what you provide. The more active you are, the more exposure you get. When someone recommends a band he doesn’t yet know, the first place he checks is their website. How convincing is the homepage of your website? How should bands contact promoters, in your opinion? The first pitch should be done via email and you should include all the interesting info like images, audio and video. Don’t forget links to follow up on. Something like “I want to play at your club” is too obvious to catch my attention. You want to stand out from the mass of emails we all receive on a regular basis. So please be tangible and most importantly have your promo info ready if we ask for it. Personal contact is important. However, as we all volunteer our free time to the Jazzclub, it will be very difficult to reach us by phone and we unfortunately won’t have time to listen to every detail of your project. However, we read all emails and listen to audio and video linked in those mails. Especially young artists wanting to play in our curated local ‘Heimspiel’ slots catch our attention. 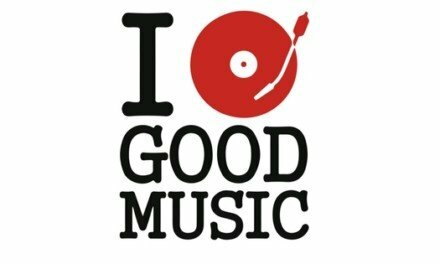 If I didn’t get back to you yet, it doesn’t mean that I don’t like the music. It is more likely that our regular slots don’t fit into your tour schedule or were filled up already. How long in advance of your festival do you start booking bands? We start thinking about the festival before Christmas, right after finishing the current year’s festival (which is in October). It takes until January to decide on the location, the time frame and the number of slots to fill. We normally have a lot of ideas about who we want to invite to our festival. It might change in the future, but I don’t recommend musicians to pitch directly for the festival: it is more likely you will be considered for the festival with an outstanding pitch for a club gig. Is it important that the band has a new album in the period that you are thinking about booking them? Honestly, it is not the most important thing. There are musicians and bands that we’ve wanted to invite for years. So if they tour in Germany – with or without a new album – it’s a great opportunity to have them stop in Karlsruhe. It’s also much more likely you’ll be considered for a gig if you have your release and tour promotion ready. On the other hand, we sometimes invite bands before their first release to try a new project or to present special guests. There is not one specific requirement to be considered for a gig: we listen first, then we decide. Is it important for a band to have a record label and/or PR when you think about booking them? There is no pressure from us to have a record label, distribution or PR. However, if you decide to do it on your own, you compete with professional agencies and might not get satisfactory results. As promoters, we need great text, images and videos to promote the gig and fill the venue with our regular listeners. The more people we can attract, the more CDs you can sell after the concert too! We check out independent bands doing everything on their own as well as bands with label/agency/management support – as well as everything in between! We are looking for bands who eye a long term career and want to play a nice and small jazz club to build that career and present their music without boundaries. Does the bands online presence (website and social media) help ticket sales? I am very interested in what is happening inside the German Jazz & World Partners network. I also have an eye on the Scandinavian, UK, Irish, and Italian music scenes amongst others. 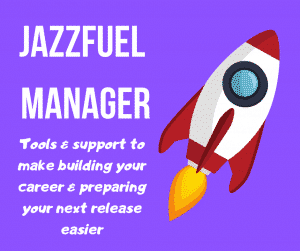 Of course, we receive recommendations through mail but the most interesting (not yet well known) ones are those you find listening to playlists, like the Jazzfuel Spotify playlist [note from Matt: honestly, I didn’t tell him to say that!] or recommended Youtube playlists. I also look at festival line ups and award nomination long lists. I am not interested in sale charts or mainstream success. If someone tells you about a new band, where do you check first? I’ll try to find the artist’s homepage first. It should have all the info I am looking for: future & past gigs (probably not in our area yet! ), pictures (live and staged), audio & video material (live & studio). I might also look at social media activity, but that’s secondary compared to TV, radio, or print PR with great quotes about the project and/or the musicians. I imagine you are getting a lot of bands contacting you. What sort of things make a band stand out the first time they reach out to you? Yes and here is the maybe most disappointing but yet hopefully honest thing: all the ones who are not able to contact us with our name, whether that’s ‘Jazzclub Karlsruhe’ or our personal ones, will be mostly ignored. The ones who send a mail to then forward it to the admin mail address to then send the message on Facebook to then link and share the message on the timeline will be mostly ignored, maybe even blocked. Future mail will be moved to spam automatically. This helps a lot to focus on musicians and agencies who take their time and put a personal line to the beginning of the mail and focus on the content, which hopefully is their project and their music. Carsten is the booker for Jazzclub Karlsruhe, which is an all-year- round club and an autumn festival in Southern Germany. 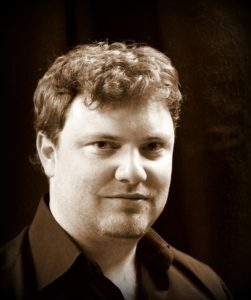 He has booked local talent and innovative both German and international artists including Get The Blessing (from me – thanks Carsten! ), Raul Midón, Tonbruket, Petter Bergander Trio, Neil Cowley Trio & Ibrahim Maalouf. He also runs an independent record label with its own distribution and freelance promotion service – Herbie Martin Music – with artists like Rieke Katz & The Savage Five. In his other life, he is Research Scientist at the Competence Center for IT Security focusing on Embedded Systems and Sensors Engineering at the Research Center for Information Technology, Karlsruhe. PreviousBooking Your Own Jazz Gigs? Thank you for these suggestions are really very interesting and very useful for jazz musicians. I begin to put them into practice in order to better connect with jazz promoters and managers. Thanks for stopping by Jorge!